Sony has made an about-face and The Interview is going to open on Christmas Day as planned, if only in a few select cinemas. Almost a week after pulling the movie, the studio is said to have authorized the screening of the film on December 25th in the theatres that have shown interest all along in showing the movie despite the hackers threats. Alamo Drafthouse founder Tim League reported the news on Twitter, saying that his theaters would be making tickets available "within the hour." The Alamo Drafthouse's Dallas location is also now listing tickets for sale. However, until Sony releases a statement, it is unclear how widely the film will be released. TheVerge reports that a movie theater in Atlanta, the Plaza Atlanta, said that it too would have screenings of The Interview. These locations will apparently be among "the few theaters in the nation to open the film." The Plaza says that it will be screening The Interview from Christmas through New Year's Day. 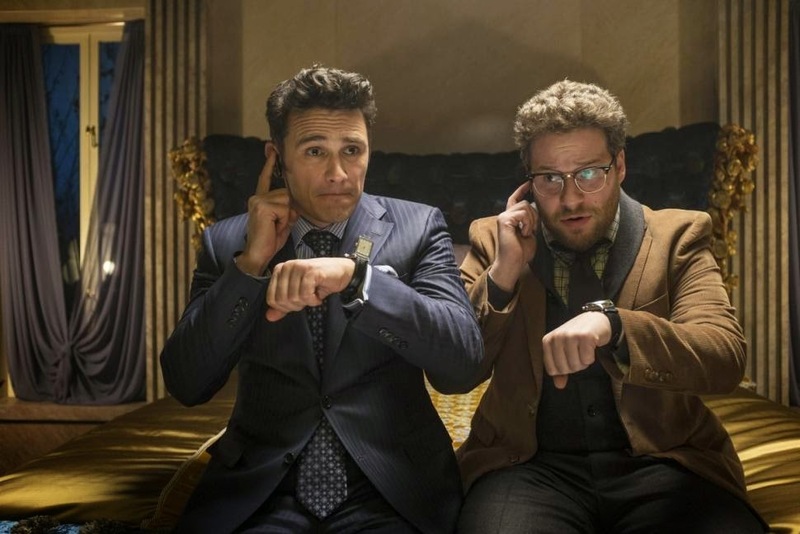 The Wrap is also reporting that Sony will release The Interview on-demand on Christmas. It expects an announcement later today. Sony was reportedly in talks with Dish to have it distribute the film, but those talks are said to have fallen apart over the weekend. It's not clear what on-demand network Sony will use, but it has no shortage of options. The Interview movie stars Seth Rogen and James Franco and centers around a CIA plot to assasinate Kim Jung Un, the leader of North Korea.